Jaap Blonk QuartetThis concert is the debut of a new quartet with the Dutch sound poet and improvisor Jaap Blonk, trombone virtuoso Jeb Bishop, and the versatile and powerful “rhythm section" of Damon Smith and Weasel Walter. YoshimiO / Robert Aiki Aubrey Lowe DuoYoshimiO is a drummer and member of the revolutionary group Boredoms. She is the leader of the experimental band OOIOO, a member of Free Kitten with Kim Gordon (ex. Sonic Youth), and most recently the vocalist in SAICOBAB – a quartet who blend ancient Indian musical traditions and instruments with electronics and modern sounds. 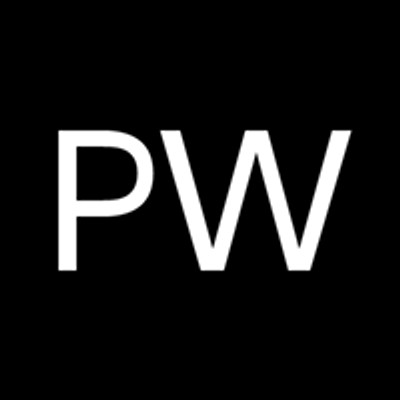 Robert Aiki Aubrey Lowe is works with voice in the realm of spontaneous music often under the moniker of Lichens. 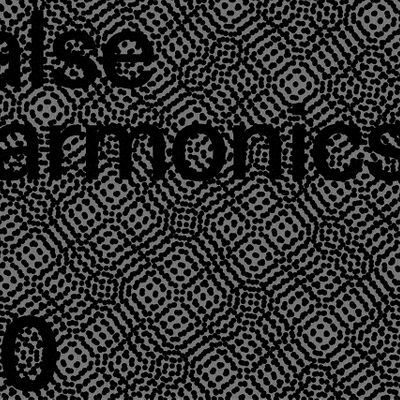 Lowe's recent performances and recordings have focused on utilizing singing and modular synthesizers. 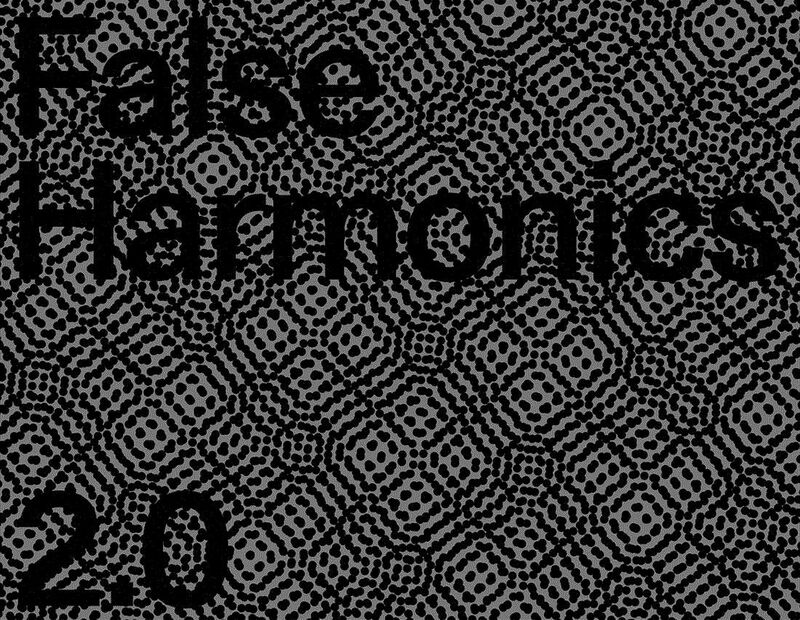 About the SeriesFalse Harmonics is a monthly series of new music meant to explore alternative approaches to composition, improvisation and performance. Each installment of the series will feature two unique performances meant to contrast, yet compliment each other.